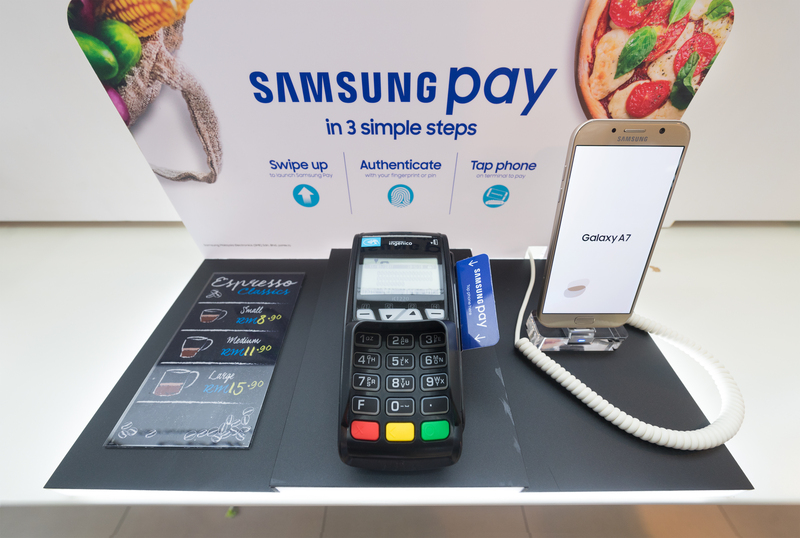 On 15th of November our client MTBank launched the first wave of Samsung Pay implementation in Belarus and officially joined Samsung Pay partner network. Customers of MTBank now can upload their Mastercard payment cards to Samsung Pay and make convenient and secure payments using the app. The software components on the bank’s side for this project were delivered by D8 Corporation. We are proud to premiere the first successful integration of mobile payment solution using the Mastercard Pre-Digitization API protocol in the HGEM (High Growth and Emerging Markets) in cooperation with Mastercard. Compared to typical ISO 8583 protocol, API based integration allows MTBank to manage and incorporate any required changes through any third party vendor, which grants greater control over system updates and requires no BANKNET interface re-certification. Here you can read more about the launch (in russian).